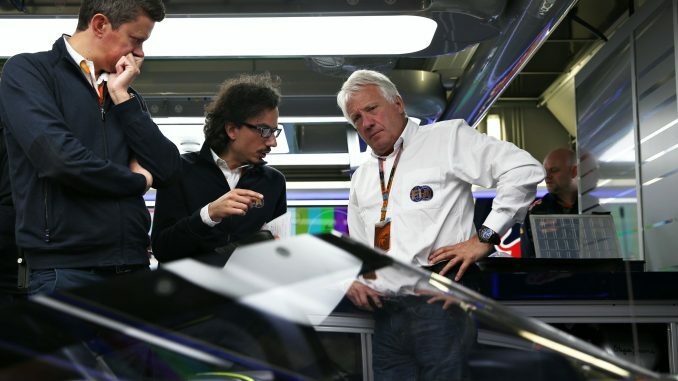 Charlie Whiting has revealed Formula 1 is working to get rid of grid penalties from 2021. F1’s Race Director hopes the new engine rules will allow the sport to abolish as many grid penalties as possible for drivers going over their engine component allocations, with the sport’s bosses also looking at ways to update the gearbox rules. 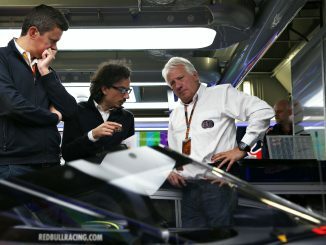 In an interview for Autosport, Whiting revealed he’d like the new regulations to give F1 the chance to drastically reduce grid penalties for all but exceptional circumstances. Drivers currently receive a five-place grid penalty for changing their gearboxes early, but it’s hoped that could change for 2021 onwards. Whiting revealed drivers could be given a pool of gearboxes in the future instead of having to run one gearbox for six races, similar to the current rules on engine parts. 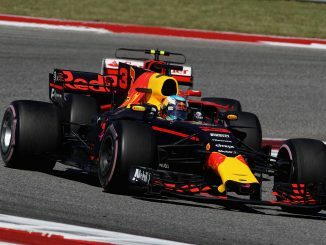 This would allow teams to rotate their gearboxes over the course of a season, ensuring they receive even wear and reducing the chance of failures. However, Whiting admitted the rules are unlikely to be altered in the short term, so the current system will remain in place until the new engine regulations are brought in. F1’s Managing Director of Motorsports Ross Brawn has previously described the current grid penalty system as a farce. The penalties came in for criticism last year during the United States Grand Prix, when the number of drivers with penalties and the way they’re applied meant Kevin Magnussen and Lance Stroll both started higher on the grid than they qualified despite both having penalties of their own. Only the top five qualifiers at that race started in their original grid spot. F1 bosses are expected to finalise the 2021 regulations in the next few weeks, having presented their plans to the teams at last month’s Bahrain Grand Prix. The proposals aim to make engines cheaper, simpler and louder.